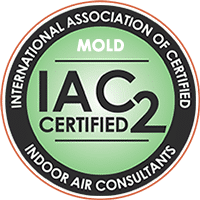 Mold is one of our primary concerns at Mold Busters, but it is just one factor in the overall indoor air quality of a building. 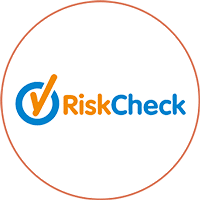 In addition to black mold, other pollutants like asbestos, VOCs and radon also pose a huge risk to your health and well-being. Unfortunately, in most cases, we don’t even realize we’re exposed. This is because most indoor pollutants like asbestos, radon and VOCs are hard to detect - we cannot see or smell them. Until now. Mold Busters offers air quality testing for mold, VOCs and asbestos. 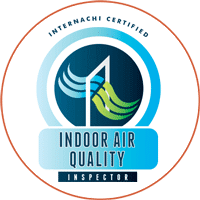 Worried about mold, asbestos, water intrusion, heat loss, VOCs or any other air quality problem? We've got you covered. 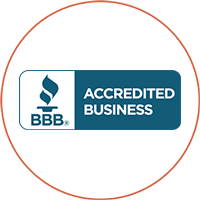 Mold Busters has been providing fast and professional mold inspections and mold removal in Gatineau for nearly 10 years. 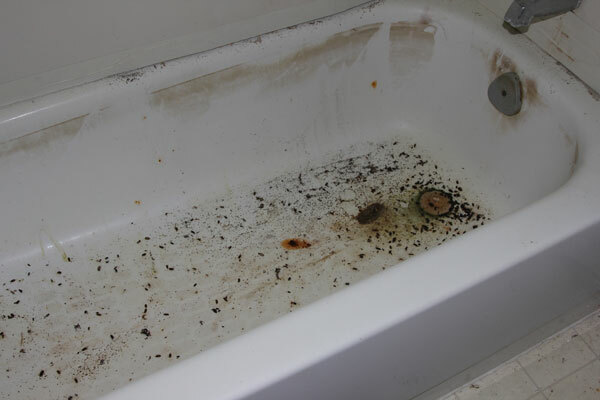 We have seen every kind of mold problem and have the equipment to clean it up safely and effectively while giving you long-lasting protection against future contamination. 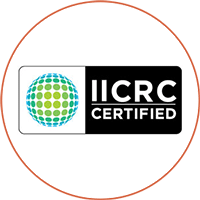 Mold Busters technicians are fully certified with NAMP (National Association of Mold Professionals) and always follow ANSI/IICRC guidelines for safe mold remediation and water damage restoration. 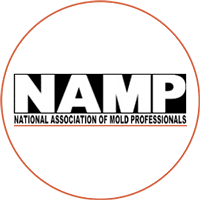 If you want a permanent solution to your mold problem, call your local experts. Located in the province of Quebec, just across the river from Canada’s capital, Gatineau is home to the famous Museum of Civilization and Gatineau Park, a 360 km2 expanse of land, trees and lakes that offers a spectacular view of the National Capital Region. Most of the 242,125 residents of Gatineau speak French, English or both of Canada’s official languages. 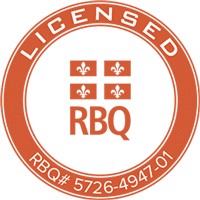 I'm buying an older home in Gatineau but I want to get it tested for mold first. Is it possible to make this a condition in my offer to purchase? Certainly. Mold tests reassure buyers that they're making a sound investment. Often, mold problems that were not noticed at the time of purchase lead to extensive structural damage and costly repairs later on. 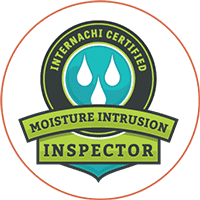 A mold inspection also often uncovers other hidden problems like moisture intrusion and poor insulation. 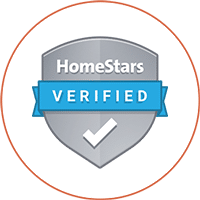 By finding out about any mold problems before signing an offer to purchase, you have more leverage to negotiate a lower price, to set conditions that benefit you, and to opt out of the deal if you choose to do so. Recently, the Mold Busters team toured the Moore Farm Estate (La Ferme Moore), a heritage property owned by the National Capital Commission (NCC) in Gatineau, Quebec. 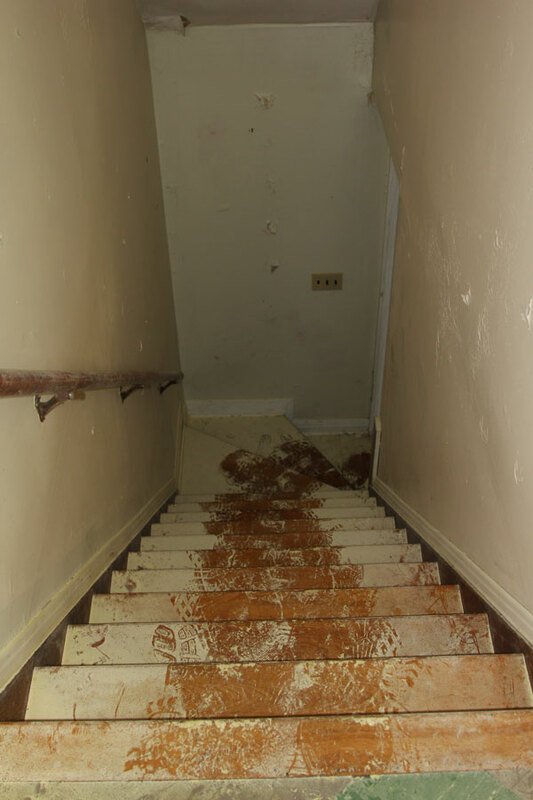 What we saw was truly unsettling: a massive mold problem. The historic Moore Farm has been on the market for a good number of years. The NCC spent 4.8 million fixing it up in hopes of igniting interest in potential tenants. The NCC has been looking for a tenant who will use the space in a way that welcomes and benefits the public. This is a fantastic property; unfortunately, there’s one major problem: black mold. 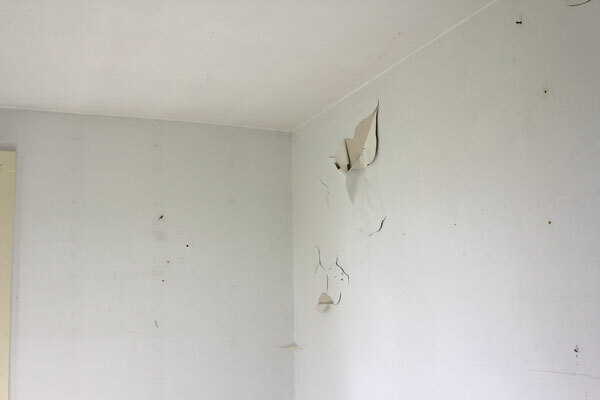 While it hasn’t affected the large, newly renovated main building, it has wreaked havoc inside the old house that was once the caretaker’s residence. Remediation is a must. Should the NCC accept our helping hand, Mold Busters will take care of it. 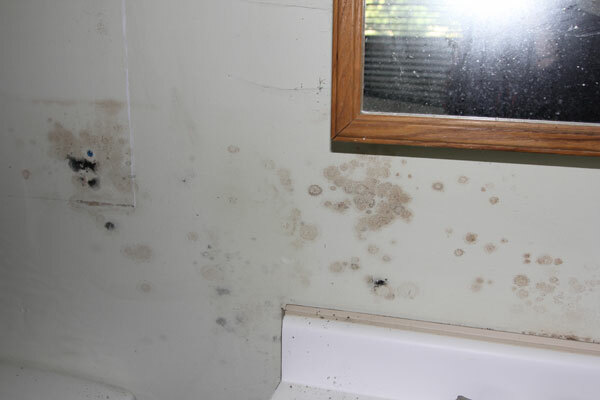 These are the most common signs of mold. 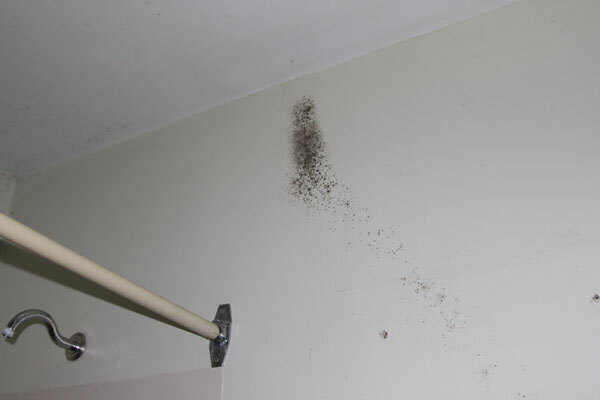 While testing the air is the only way to determine, with certainty, the presence of toxic black mold spores, these signs should not be taken lightly. 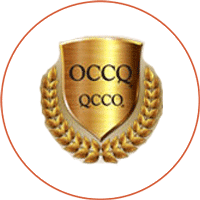 How Mold Busters can help with your mold problems in Gatineau? The NCC is considering simply tearing down the building rather than fixing it up. We don’t believe that a drastic decision like this is necessary, especially when there’s so much potential for this historic building. 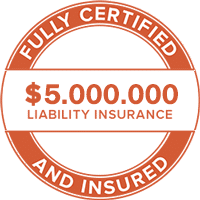 For a professional mold remediation company like us, removing the mold and decontaminating the entire building is not a big deal- it’s what we’ve been doing for nearly 10 years. And so, to see this piece of Gatineau’s history preserved is well worth the effort. Anyone who has been to or passed by the Moore Farm will agree that the property is absolutely beautiful, and we want to ensure that it stays that way. Luckily, with proper mold remediation, we can preserve the original charm of the farm for years to come. &starf; &starf; &starf; &starf; &starf; Booked same day. Very friendly & knowledgeable staff, great service over the phone & in person. The price is not my favourite thing!! But I do think it's reasonable for the service you're providing. 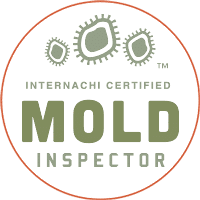 &starf; &starf; &starf; &starf; &starf; Mold Busters, specifically Charles Leduc, performed a mold assessment at my apartment and was extremely professional and personable. He discovered mold growing in the drywall of my apartment's crawl space which also housed the sump pump for the building. Charles answered all of my questions and made himself available to me to discuss my options and help me better understand my apartments specific mold issues. He also helped direct me to resources for researching my rights as a tenant and conducted himself in an unbiased manner when communicating either with me or my landlord. I was able to reach him via online chat, text, email and by phone. I appreciated the honesty, sincerity and informative nature of all our communications. 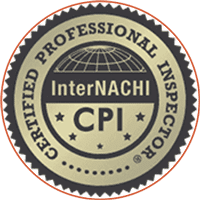 Mold Busters accommodated me in a very timely manner in all aspects; from inspection to report, all the way to providing available (and short notice) mold remediation scheduling for the week I requested, I was most impressed with the professional experience and availability. I rate Mold Busters 10 out of 10 all day long. 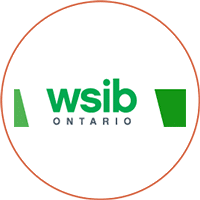 &starf; &starf; &starf; &starf; The work provided by Bust Mold Inc was excellent but the company does not also complete the actual renovations work which is done by a seperate contractor. This does cause some additional level of effort and stress on the customer and in some cases delays. 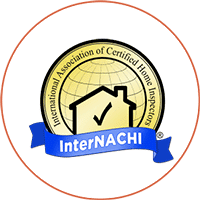 If you were able to include the renovation contractor as an integral part of initial review and estimate process then there would be less stress on the customer as the complete cost and schedule could be determined. The customer would be able to meet both parties and determine way ahead. 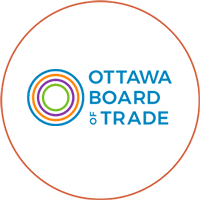 &starf; &starf; &starf; &starf; &starf; As an investor and going through several transaction I can say, Bust Mold, Charles Leduc provided professionally with all the tools in hand to find a potential source of a problem with recommendations. Even using todays methods for source of payment and communications. Thank you!